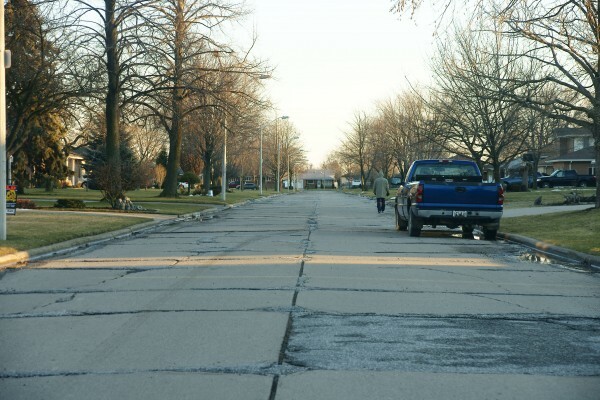 Westminister Boulevard from Joinville Avenue to Iris Street will get new sewers and watermains before being completely repaved with curbs and sidewalks. The current 30+ year old concrete construction has crumbled in parts and new sewers and watermains are overdue. Construction is set to begin this Spring. D’Amore Construction will redo the street at a cost to taxpayers of $920,687.